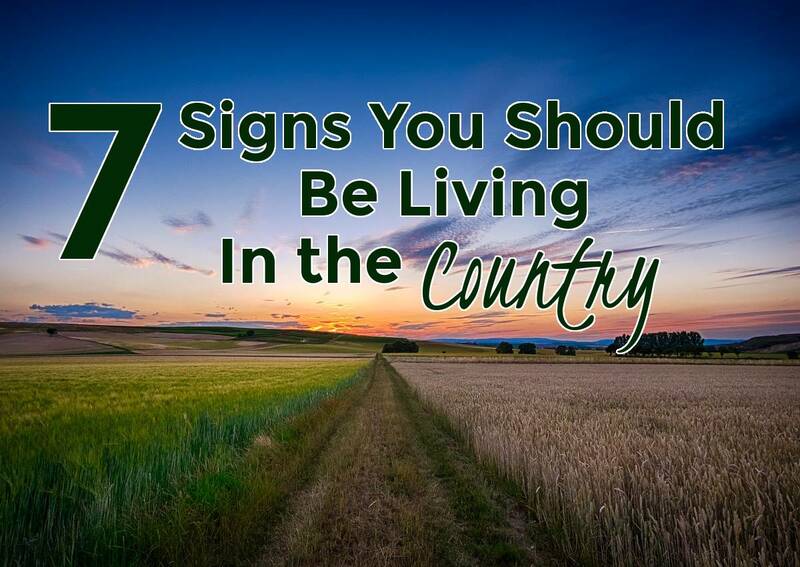 Whether you’re finally fulfilling your dream to live in the country, or life circumstances have brought you to rural living, plan for the fact that life in the country often requires an adjustment for most people. 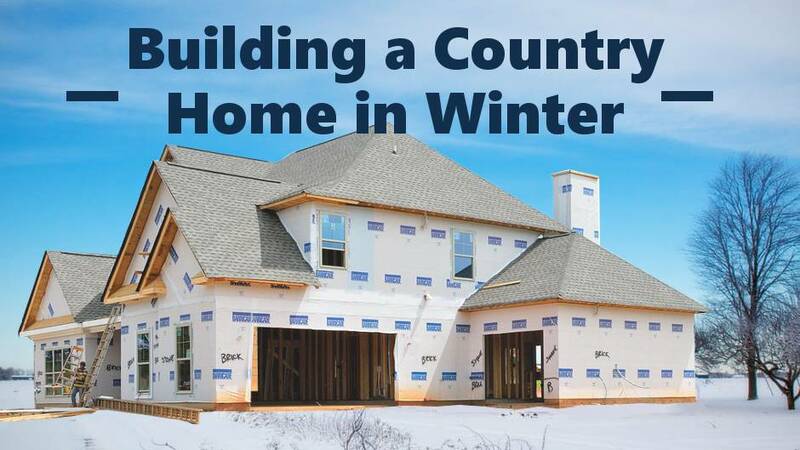 Your country home provides you a peaceful environment and a beautiful outdoor landscape, but country living also puts you far away from familiar city conveniences. You and your family have probably prepared for some lifestyle adjustments, but you will still encounter some bumps along the way. 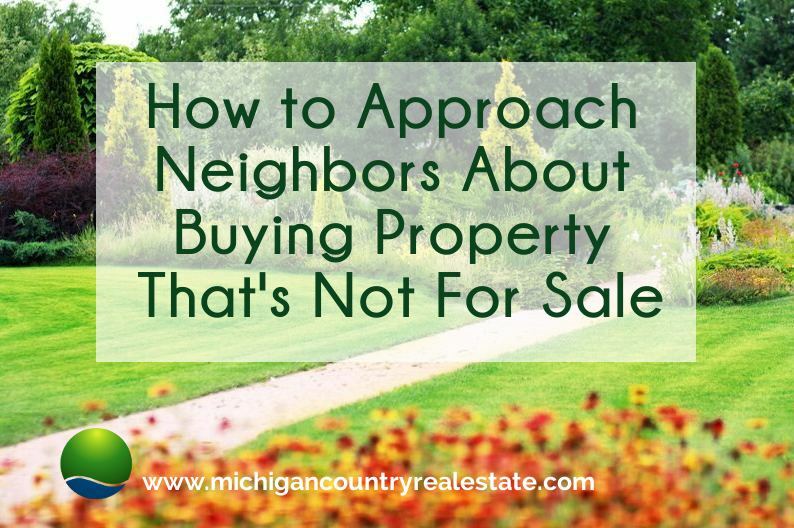 Here are some tips to help guide you in the transition to your new home more easily. 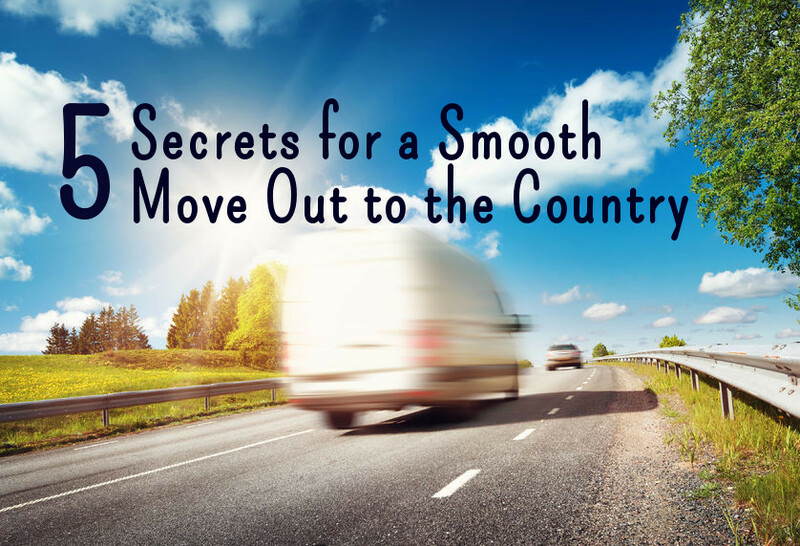 Map the route and spend some time looking at the roads using Google Maps before you leave so you don’t find yourself trying to take a large moving truck down unexpectedly unpaved roads. You’ll also want to print out the directions – cell phone service can be spotty in rural areas and you may lose access to your phone’s GPS. If you rely heavily on technology for work and fun, make sure your new area has a fast and reliable broadband Internet connection Yes, you can come up with a workaround using your smartphone as a hot spot for a period of time, but that is not a budget-friendly long-term solution. Plan on bringing plenty of snacks and even easy meals with you on moving day – not all small towns have fast food or a corner deli. That’s another thing to be aware of – shopping conveniences you might be used to in the city aren’t available in small towns. Store hours are shorter, selections often a little more limited. Now that you’re here and enjoying the small-town life, get involved! Small towns are often close-knit communities, so get to know some of the locals. Ride a bike, volunteer with the local community center or church, and attend community parades, county fairs and school events. Enjoy the pace. Life in the country might move a little more slowly than you’re used to. 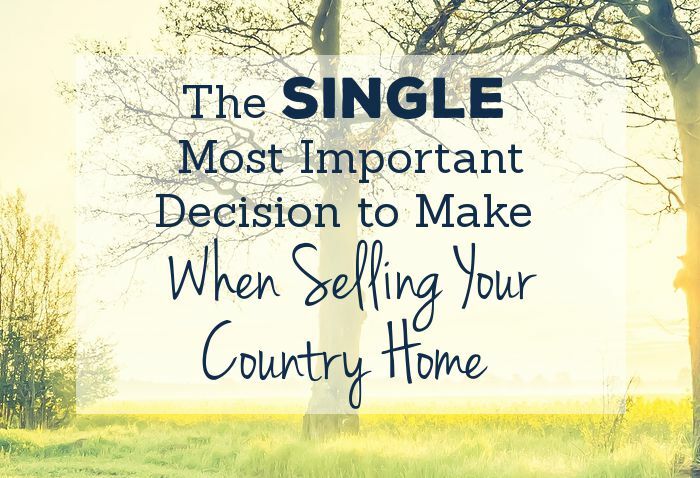 If you’re accustomed to a jam-packed schedule, a move to the country gives you the perfect opportunity to spend more time doing something you love.